Olympic Eyewear covers the latest sunglass trends and helps wholesalers to rest assured they are safe with the recent sunglass selections. 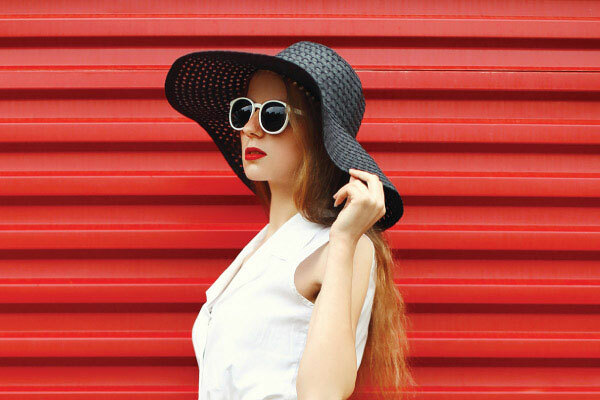 Olympic Eyewear chooses popular design trends, which makes it easy for wholesalers to make simple purchasing decisions for boutiques, retail establishments, sporting-good stores and other outlets. 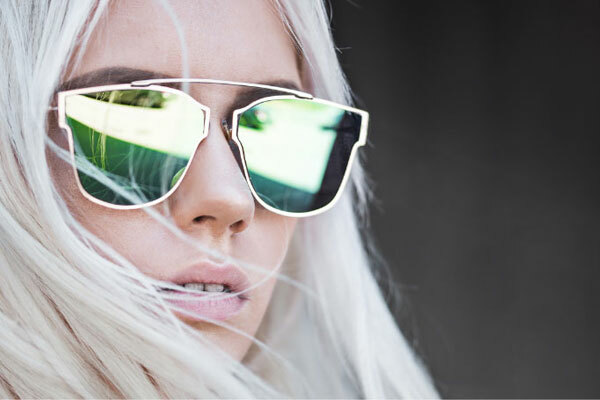 We have the best wholesale and bulk deals on the latest sunglass trends. Get great deals on trendy and fashionable sunglasses with Olympic Eyewear. Flat lens sunglasses are the newest trend to hit the market this season. These sleek unisex sunglasses that provide no lens curvature are sure to be a hit with both men and women. The frames come in a variety of shapes and colors, with smoke lenses and color mirror lenses, which highlight a customer's individuality. Brow bar is the newest trendy twist on the classic sunglass shapes, and Olympic Eyewear has a wide variety of fine models that feature this famous fashion fad. These unisex wholesale sunglasses with the fierce brow bar element come in various brands, shapes and materials, and are sure to be a hit among men and women. 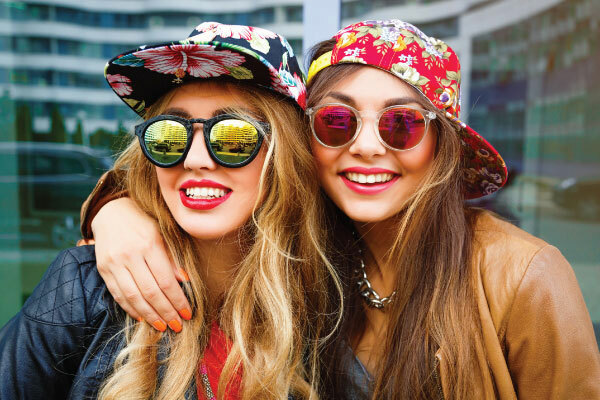 Hipster sunglasses are generally characterized by vintage-inspired frame designs and styles that feature a modern twist. This might include edgy colors and rims, bold patterns or contemporary details. 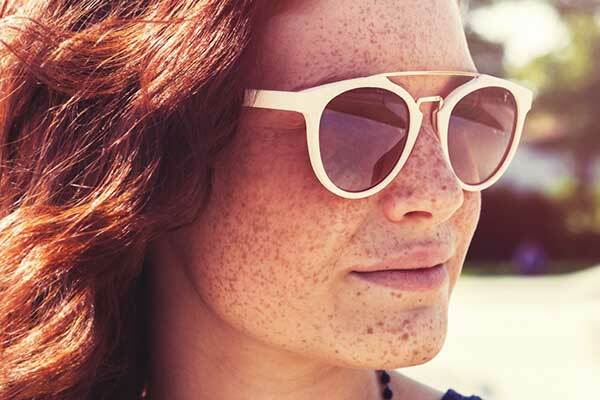 Hipster wholesale sunglasses are made of plastic, metal and wood. Wood harnesses nature's medium, highlighting uniqueness, texture and pattern. Channeling the inner fashionista, Olympic Eyewear features a variety of name brand bulk sunglasses that are fit for Hollywood glamour. These styles include, but are not limited to, butterfly, cat-eye, wayfarer and even oversized styles. Let customers get in touch with their inner divas and let the sparks fly! 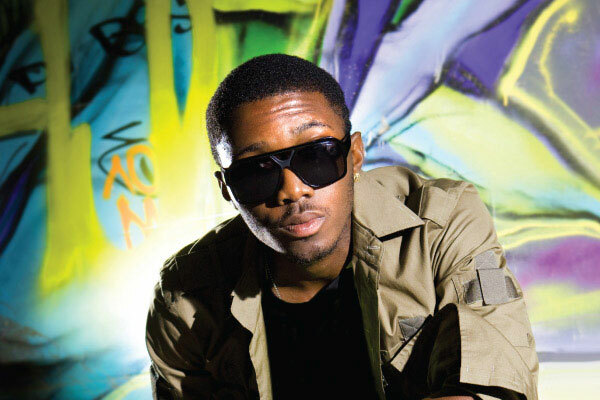 Hip-hop sunglasses wholesale feature a variety of styles, including oval, rectangle, square and wayfarer. Typically, the lenses are dark gray or mirrored. Bold and featuring strong lines, hip-hop shades feature wider-than-average earpieces, offer more eye coverage and feature the traditional Locs "gangster" look. The lenses of motorcycle wholesale sunglasses have superior impact resistance compared to ordinary sunglasses. 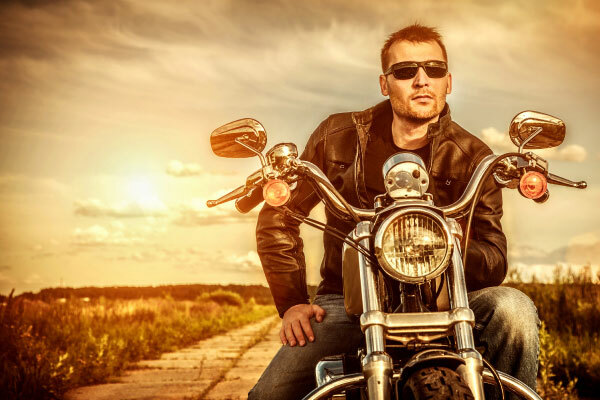 Biker sunglasses protect eyes from small particles and debris flying from under motorized vehicles such as sand and insects. Biker goggles are lined with perforated foam on the inside, which helps promote air circulation and prevents lenses from fogging. Celebrating with fun, heart-shaped sunglasses! 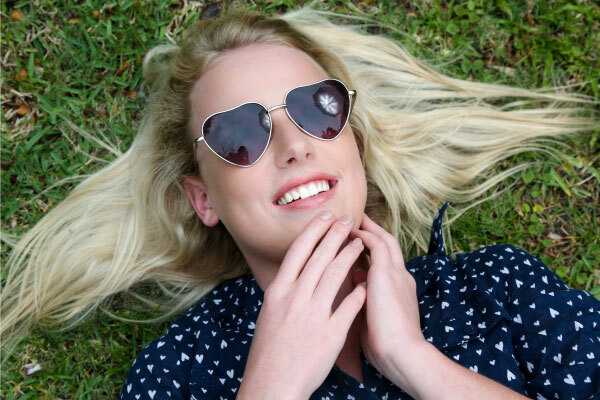 Whether they boast heart-shaped lenses or a cute, simple heart-shaped emblem on the temples, these attractive wholesale sunglasses are sure to please women's tastes and put a little more love in their hearts.